It was based on the passage of scripture in John 5:1-9 about the paralyzed man who was by the pool at Bethsaida waiting for the water to be troubled so that He could get in and be healed. For thirty-eight years this man waited in this paralytic condition until one day Jesus passed by and told him to arise, take up his bed and walk. 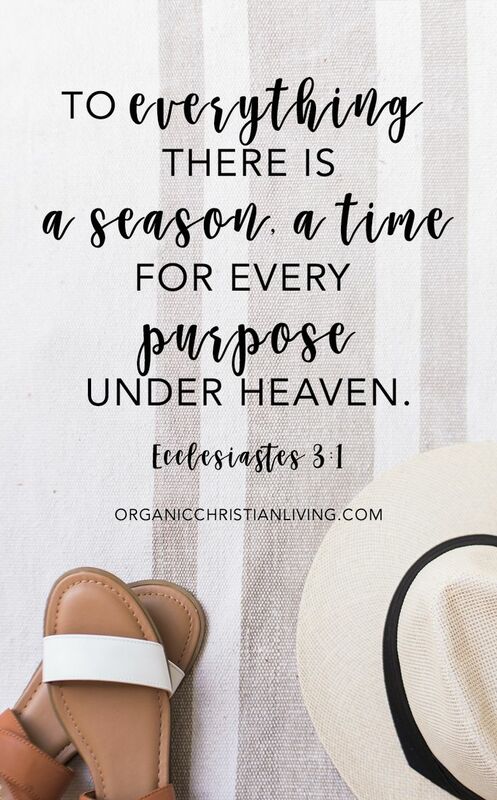 The minister stated that you may be going through some difficult period in your life and it seems as if every time you make one move forward someone or something is pulling you back, but today is your season to rise up into the purpose that God is calling you. You are not forgotten because God is a God of the impossible and He will make a way out when there seems to be no way. You have come too far to give up now. The race is not for the swift, but they that endure to the end. The message was rich and powerful and I felt as if God was speaking to me directly. Indeed, at the end of the minister’s message, the Lord spoke to my heart and said quite clearly that I should note carefully that the paralyzed man received his miracle on the Sabbath. Therefore, he received his season of rest after thirty-eight years. The Lord further assured me that this year is my season of rest. I should rest in prayer, rest from my labor and rest in my prophetic utterances. The latter meant that in this season, whatever I prophesy over my life and children will come to pass. Already I am experiencing the manifestation of this word over my life. Thank you, Lord! I pray that this word will also be a blessing to you. You are welcome and God blrss you. It is always at the darkest point in the night that the dawn of morning light appears. And although we may never fully understand the reasons for such darkness—we can rest in knowing the LORD’s purpose is to bring greater light and glory to His name! The tallest person is one who humbly walks on his/her knees—ever looking expectantly upward towards the Lord’s grace. For He says, “ My grace is sufficient for you, for My power is made perfect in weakness,” II Corinthians 12:9. Thank you Candice for this powerful insight. The darkest point in the night is indeed just before the dawn. Sometimes I can’t access your blog. I am not sure why. When I click on the link it takes me to the wordpress Reader. 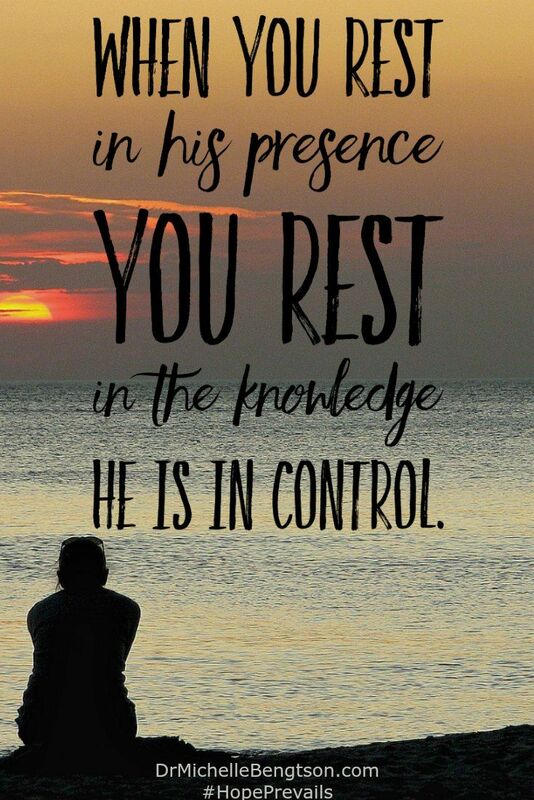 Yes, take time to rest in Jesus Beverley, for He is our Rest. Every day is our Sabbath, because Jesus is our Sabbath, and in our heart and soul each and everyday when we believe and trust in Him. The Sabbath was made for man. I like this verse. God created an extra day for His rest so that we can rest in Him. Thank you Susan. It is such a blessing to have friend like you.